What Does a Bride Want? It's about that time. Let's chat a little bit about weddings. I spoke to you all about my thoughts on marriage recently. I wrote the post after our engagement. 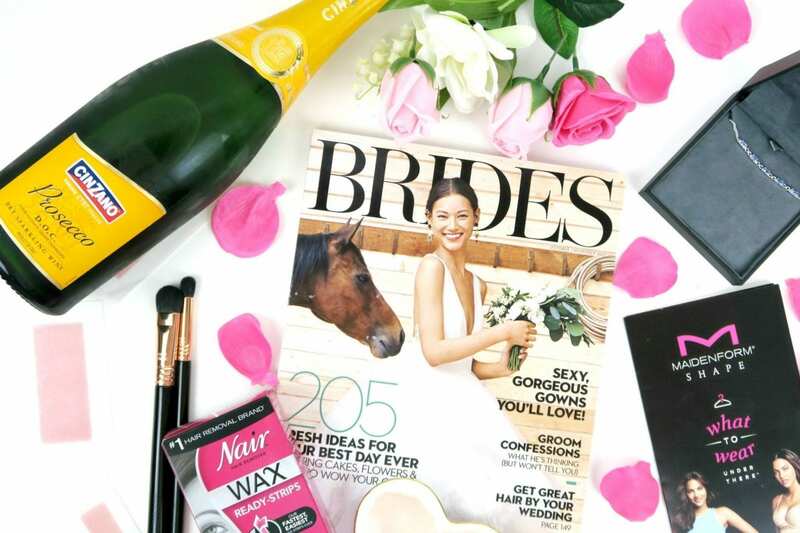 Now it's time to chat about bridal goodies that were sent to me courtesy of Babbleboxx. This post is in collaboration with and sponsored by Babbleboxx.com. As always all opinions and thoughts are honest, and my own. 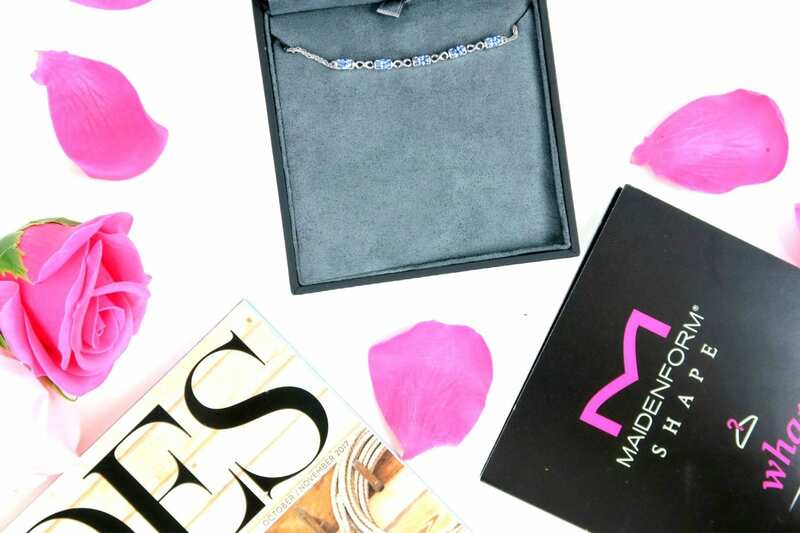 I have done a few posts in the past about Babbleboxx so take a peek at those past posts too! I know zero things about weddings or marriage. Not a topic I've had a lot of experience with, and unlike my friends, I have not gone to many weddings. None of my best friends from high school or college had made the leap, and technically I've only been to one wedding. I've read about them, dreamed about my own, heard about others', but just didn't have the experience. Now that I'm faced with the task of a wedding, it seems daunting to me to do such a thing. Luckily, there are so many awesome tools and accessories out there to make everything so much easier for a newbie like myself. Something I didn't know I needed until Tucson Fashion Week last year, was shapewear. It makes it so much easier to rock those tight dresses and even helps with free flowing clothing by helping you feel more in tack. When it comes to shapewear, Maidenform Shapewear knows how to keep everything together. One of the key benefits to Maidenform Shapewear is that it is made with anti-static fabric and has minimal seaming which gives you a nice smooth look underneath clothing. The reason shapewear is so brilliant is because no one should know you're wearing it. Of course, ensuring there is firm control is key in order to achieve that hourglass silhouette. Once thing I will say is that it's still hot here in Arizona. I popped this on for a few hours last weekend, and I did not feel uncomfortable with the material. It was very breathable to me, comfortable and was not visible underneath my outfit of choice. When I opened up the Bolo Bracelet, I remember gasping because it was just so beautiful. You can get the bracelet with various carat sizes, so the versatility is there. Not to mention it's a gorgeous piece of bridal jewelry at an affordable price point. The unique design of the bracelet is really gorgeous and I love when I can have a piece of jewelry that is different from what everyone else is rocking. This bracelet is so easy to imagine as the perfect pop of color for the big day. Diamonds International has so many options for those in your life who are in the wedding stage. It's a perfect place for a bridesmaid gift, maid of honor gift, presents for the bridge...you name it. There's quite a few unique pieces. ...well when it comes to wedding day, and all those wedding events, I feel 150% more comfortable if I've gotten rid of any excess hair. I'm going to be really candid here. Every time I've ever used a wax product at home, I have failed miserably. To the point where wax ends up everywhere in my bathroom. It's basically like a crime scene, except it's dried wax. You know what's harder to get off than wax? Nothing. Nothing is more difficult dried sticky gooey wax. 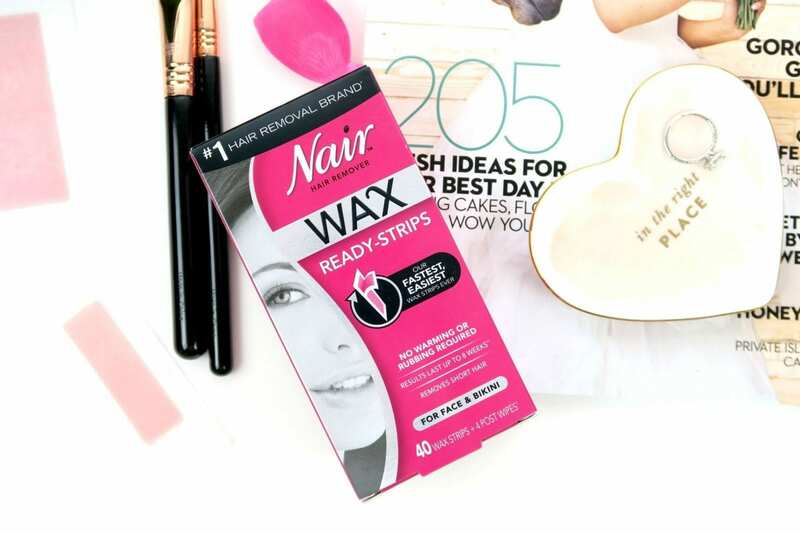 Because these are Nair wax strips, you easily peel, and then apply to your skin. It's almost too good to be true, right!? The other huge benefit is that the results from this wax last for up to 8 weeks. My hair grows back quickly, so I don't get the full time period but the potential is there depending on your genes and how quickly your hair tends to grow back. 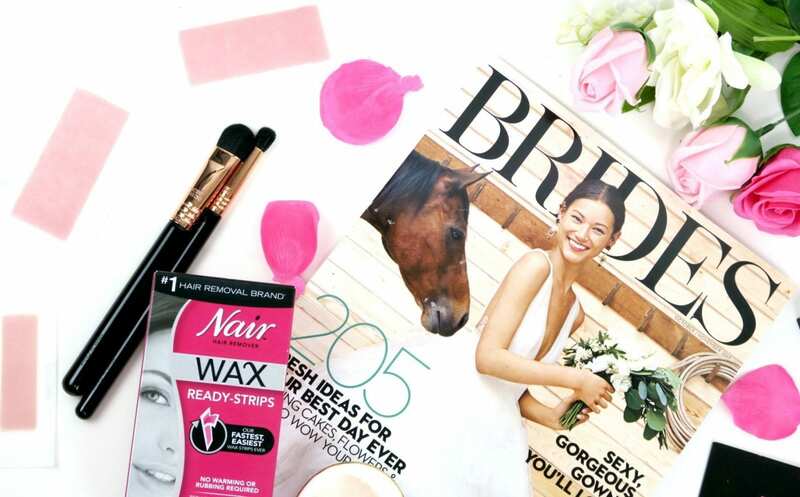 Lucky for you, Nair is doing a little giveaway so make sure to enter to win! This giveaway is open from 10/23 - 11/8. This giveaway is sponsored by Babbleboxx.com on behalf of Nair. Open to US Residents only. 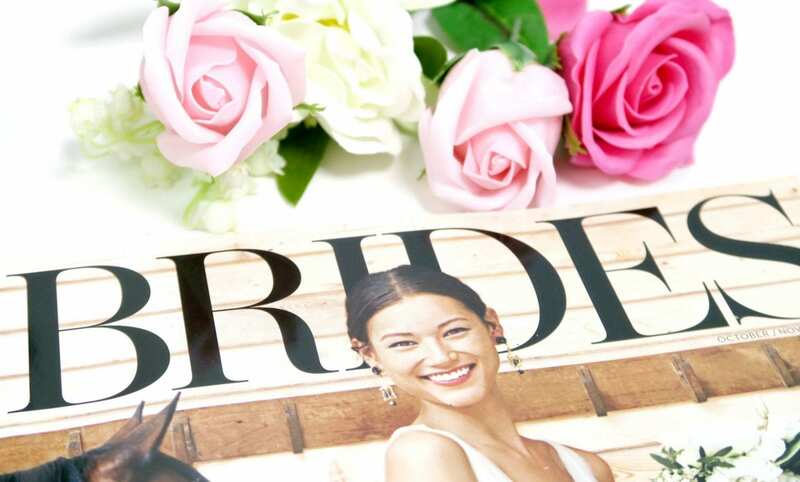 The ultimate source for Pinterest worthy wedding planning all the way from the proposal through the engagement, wedding, and honeymoon. This is the wedding magazine, allowing a bride to plan a wedding of any kind, and let me tell you, there is sooo much gorgeous inspiration. Every page is filled with so many ideas for various elements of the wedding, and seeing all these gorgeous dresses makes me want more than just one dress. Someone hold me back! I love me some sparkling wine, and of course, the experience of popping open a delicious photo of bubbly. That sweet sound as the cap flies off is just so gratifying. What is more festive and wedding-esque than that? Who's with me!? This sparkling wine is created using the Italian Charmat method, which includes the fermentation in stainless steel tanks. This is then followed by shorter secondary fermentation in sealed tanks. 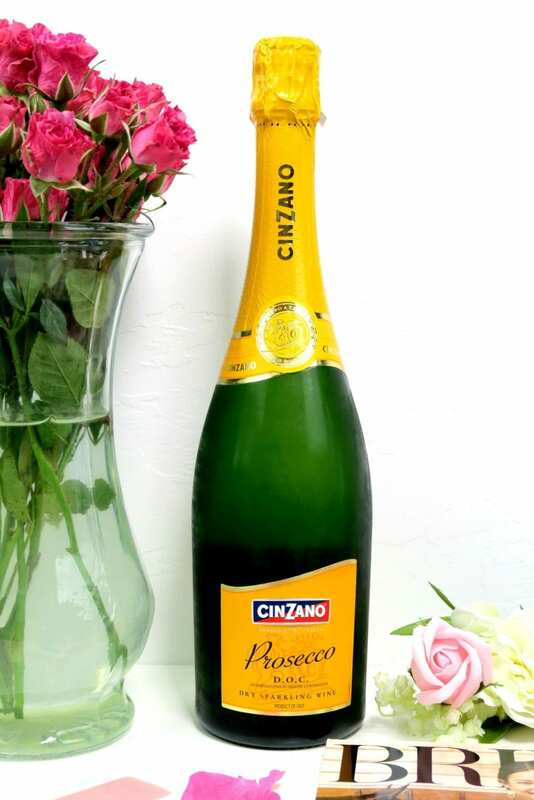 When I go to Italy, I will make sure to drink a lot of this because it is one of Italy’s most iconic brands of sparkling wines, originating in Piedmont, Italy. While I don't drink sparkling wine on the regular, it is definitely the drink of choice when celebrating an engagement, starting the night off at the bachelorette party and just plain celebrating. After going through the magazine, and getting these goodies, I'm feeling a little bit more prepared for what lies ahead with planning. It's going to be exciting and fun, but it will definitely be stressful at times because it is still planning. Anything that needs to be planned can be a bit stressful because we all want things to end up a certain way. I can tell you now that I won't be a Bridezilla because I'm pretty easy-going, and don't expect things to be to the T.
I plan to keep you updated on the process, and as we make some of the milestone decisions. So tell me, what's some wedding advice you have for me?